Home / Kids / Cupcakes, Cookies & Pie, Oh, My! What do birthdays, baby showers and weddings all have in common? Cake! This dessert is a favorite to many, myself included. That’s why November 26 is National Cake Day! 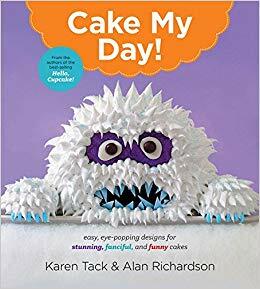 To celebrate this awesome day, I’m going to share two authors who love cake as much as I do—Karen Tack and Alan Richardson. 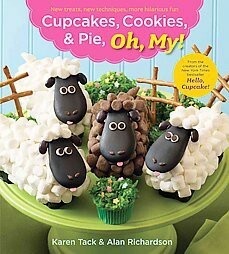 Below are some of my favorite cookbooks that they made in honor of delicious cake. While you’ll find these books in the adult nonfiction section, they offer some cool recipes for you and your older kids to create together. 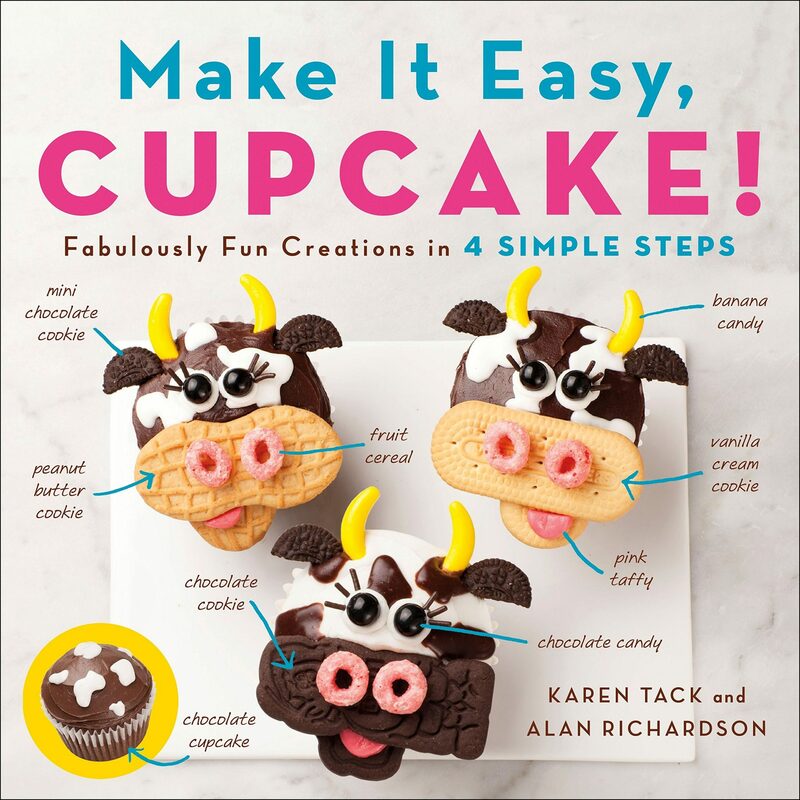 Tack and Richardson show you how to start with a batch of plain cupcakes and turn them into fun creations such as robots, farm animals and even a cookie village! Everything that can be done with a cupcake can be done better with a cake—with a twelfth of the effort and loads more wow power, using everyday pans, bowls and measuring cups. No sweet treat is safe from the authors’ ingenuity: refrigerator cookies, pound cakes, pie dough, cheesecakes, bar cookies and Jell-O are all transformed into amazing and playful desserts. There’s something for everybody in this book, and every single item you need can be found in the neighborhood supermarket or convenience store. Playing with your food has never been so exciting—or so easy.